You can join Rutgers for a semester or academic year for undergraduate students through our student exchange program run by our study abroad office, the Rutgers Global–Study Abroad. If you are an undergraduate student, you may come to the United States on a Rutgers sponsored J-1 exchange visa and pursue a full-course of study in a credit-bearing program as part of one of our study abroad exchange agreements. Graduate students may participate in a semester abroad by applying to the School of Graduate Studies–New Brunswick as a nonmatriculating student. 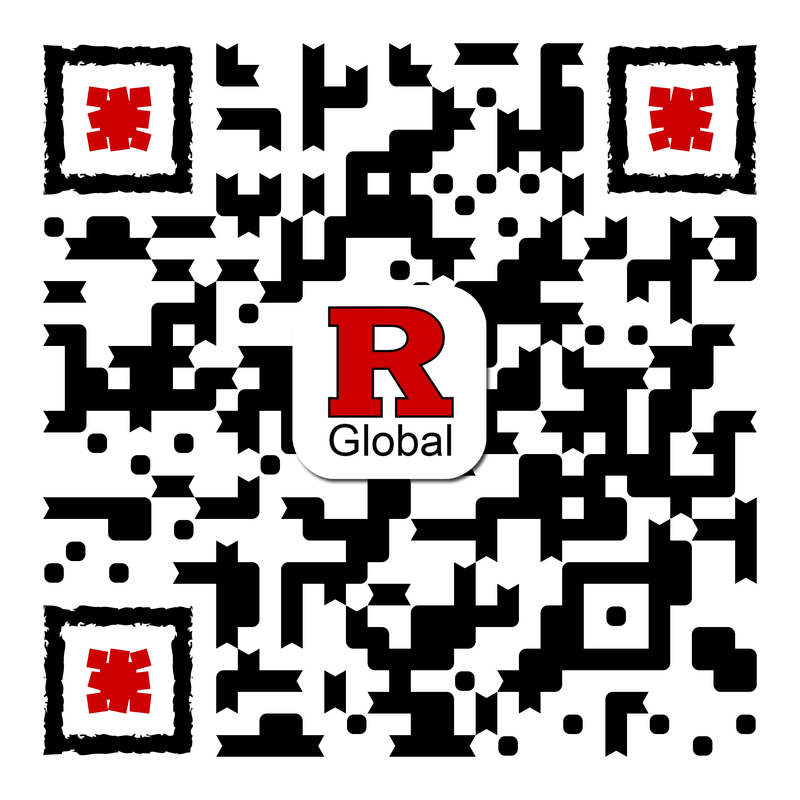 Please note that there are two Rutgers Global offices with which you will interact: Rutgers Global–Study Abroad will guide you through applying, billing, housing, and course registration; Rutgers Global–International Student/Scholar Services will assist you with visa and immigration processing matters once you arrive on campus. Apply to Rutgers through the study abroad program page where you will be required to submit the application documents for your application. Receive notification that application is accepted by Rutgers and register for courses. DS-2019 Certificate of Eligibility and supporting documents are mailed to your home institution. These are necessary for your visa application. Once you’ve received your DS-2019, you will need to pay a SEVIS fee to the US Department of Homeland Security. In order to pay, complete the Form I-901 along with the payment via mail or the Internet (dependents in F-2 or J-2 status are not required to pay the fee). The SEVIS fee must be paid at least three business days prior to a visa interview or the filing of the change of status application in the US. Learn more about the SEVIS fee. Make sure you keep a printout of the receipt confirming the I-901 fee payment.